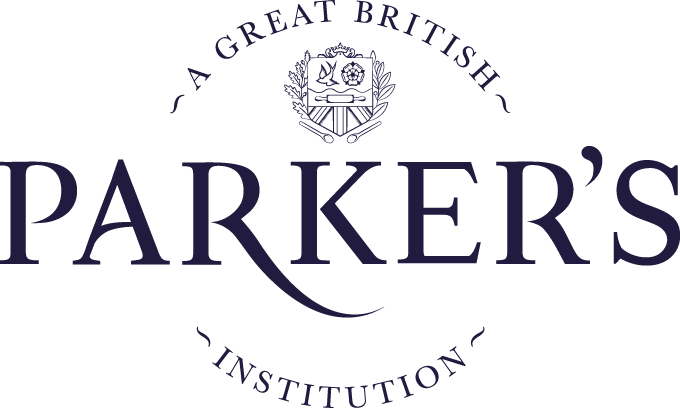 Tea with a smooth, distinctive taste. The British are well-known for their love of a cuppa, with Tetley Tea Bags being one of Britain’s favourite brands of tea. 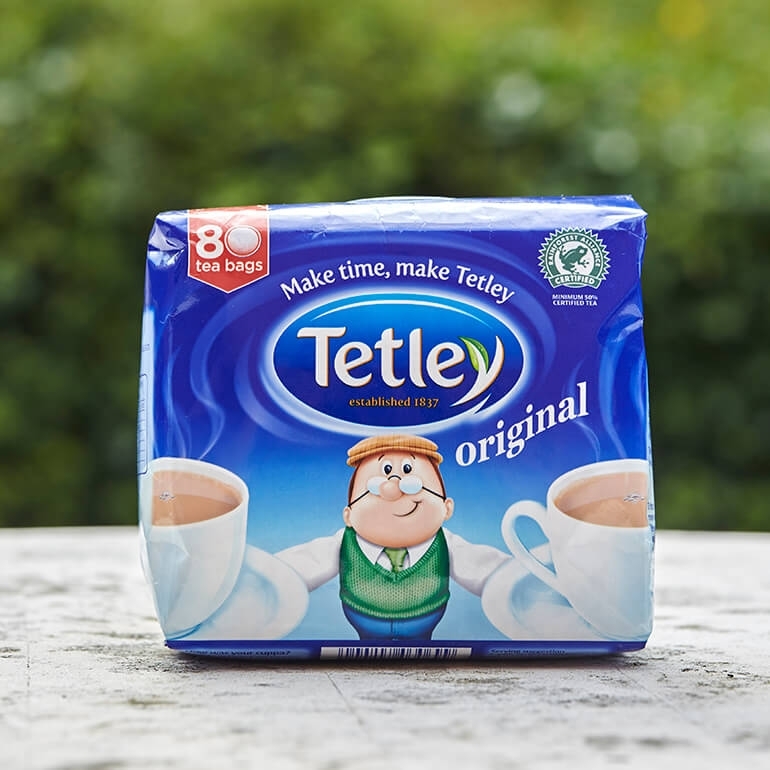 Tetley’s unique blend offers body, strength, and a smooth distinctive taste. Tetley Tea Bags are naturally rich in antioxidants, which - when part of a healthy diet – can help your body to stay healthy. 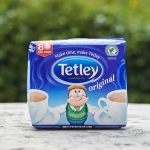 Tetley is grown using sustainable methods, and Tetley is an active member of the Ethical Tea Partnership (ETP).